St. Paul Lodge and the Colonial Masons Guild are both focused on helping out our fellow human beings and preserving the colonial values and customs that led to the formation of this great nation of ours. In the coming months, we’ll be posting a variety of different events in this space, some run by Masonic lodges within our district, others conducted by outside groups for the preservation of our American culture. Many of the founding fathers who fought the American Revolution and signed the Declaration of Independence were Freemasons. Counted among this number are familiar names like George Washington, Paul Revere, Benjamin Franklin, and John Hancock. These men put their lives and families at risk to give us the freedom we enjoy today. Our objective is to make sure that they and the principles they stood for are never forgotten. If you are a Freemason, please join us in our endeavor. 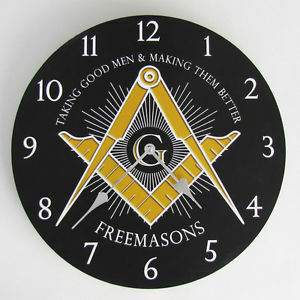 If you have not yet joined the Freemasons, you can still get involved. The events and traveling tours we’ll be posting in this space will be open to the general public. St. Paul Lodge and other lodges in our district conduct a number of functions during the year, including dinners, holiday parties, and open houses. Some of the outside events we’ll be covering are historical society presentations, reenactments of Revolutionary War battles, and museum exhibitions.